A dozen boys in Highland Indiana are having the summer of their dreams. 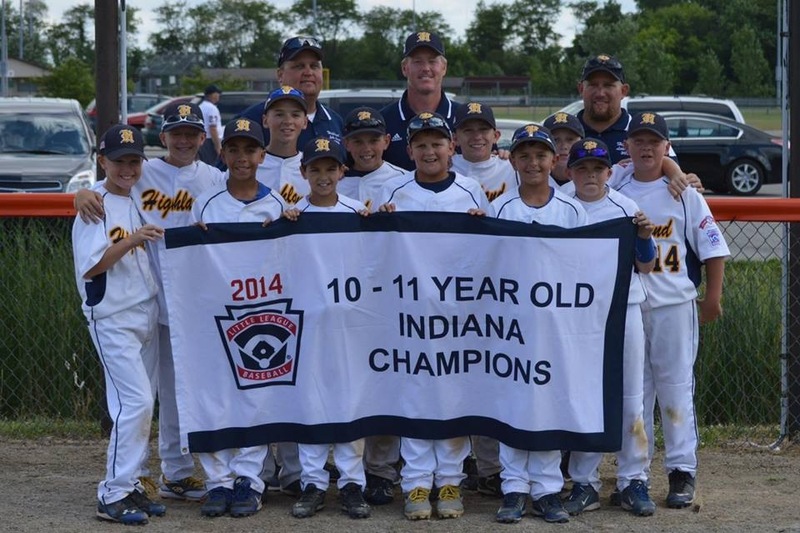 On July 23, 2014, Highland Indiana’s 10 and 11-year old little leaguers defeated Broadripple in a score of 11 to 0 to win their state championship. 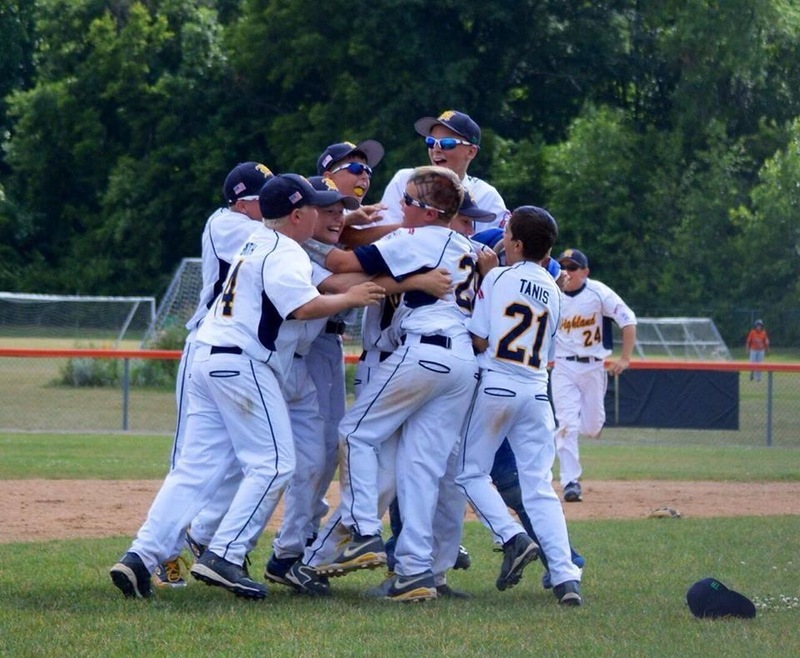 What do the exploits of a dozen little leaguers have to do with supply chain management? Nothing and everything. At Biagi Bros we are all about relationships. We work together. We grow together. We support each other. We cheer for each other. And boys, have you ever given us something to cheer about! Biagi Bros’ Chicago warehouse manager, Phil Santaguida is one of the little league’s coaches. Having coached high school baseball for 10 years, Phil switched to working with little league to be able to spend quality time with his son, Eric. 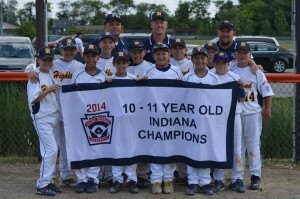 The youngsters made it to the state final last year in the 9/10-year old category, but lost to New Albany. This seemed to light a fire under the kids. They believed that victory was in their grasp and they wanted to win in 2014. Throughout the off-season, the boys practiced indoors 2 hours, 4 evenings per week. The season started April 23 of this year. The road to victory began with Highland in a pool of at least 100 other teams. This pool was eventually reduced to 14 final teams from each district each working towards the right to battle it out for the state championship. All the hard work paid off and the boys realized their goal. During the final tournament some outstanding efforts were made. Jason Reis, Camden Scheidt, Josiah Wildman, Eric Santaguida, Leo DeLeon, Ryan Smith all hit home runs, Tristen Hendricks provided a grand slam, and pitcher, Jason Reis also threw a no hitter in the championship game. 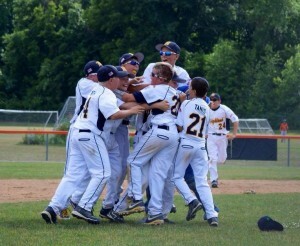 Biagi Bros is so proud of you Highland Indiana 10 and 11-year old all stars. Way to go champs! If you are interested in working for a company that cares about the success of their employees at work as well as at play, contact Biagi Bros.